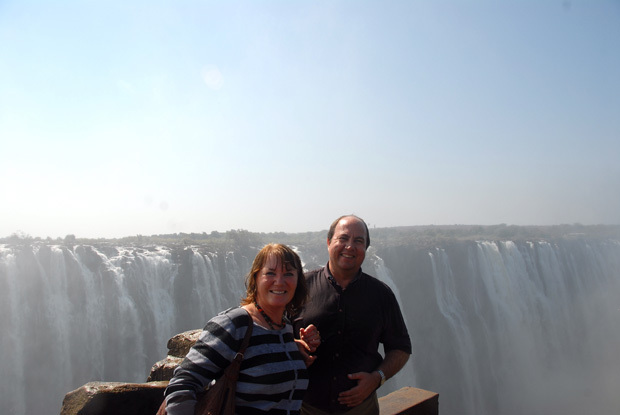 Rudie Prinsloo, owner of Felleng Tours, has been doing safari tours through South Africa and beyond since 2001. The company is currently the top choice for safari tours by users on Trip Advisor. We went on a South Africa safari with Rudie and asked the safari expert to give us the essential tips on turning your dreams of an African safari into a reality. Each individual traveling to Africa has unique requirements, wishes and dreams. For many it is a journey of a lifetime, others might be searching for a glimpse of a rare endemic bird. 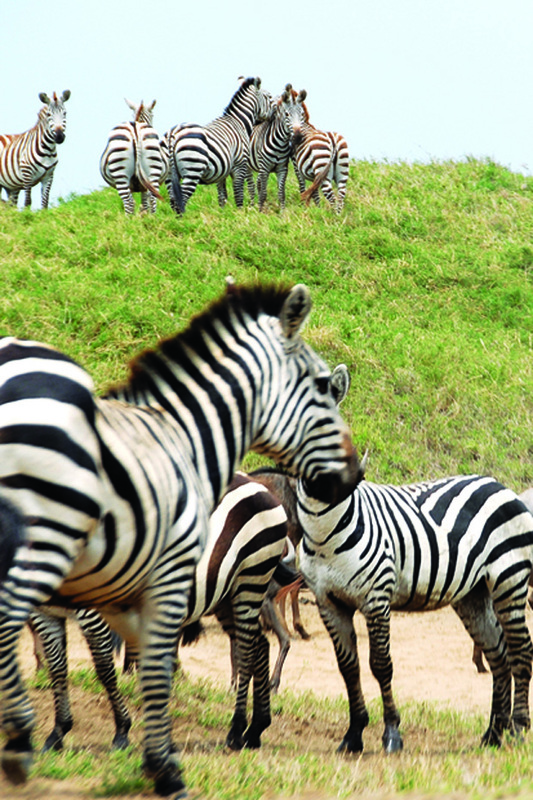 We take great care in discovering what you want from your safari before making our recommendations. The sample itineraries we list on our website fellengtours.com are just an illustration of the range of possibilities that we offer, highlighting the prime wilderness areas and a few of the special camps and lodges we offer to our guests. We also arrange trips to South Africa, Namibia, Botswana, Tanzania, Zambia and Mozambique. We cater for independent travellers and privately guided trips. There are some common misconceptions people may have when coming on safari, including ideas that Africa is dangerous, that safaris are not safe and that the weather is extremely hot. The media portrays a real negative image of Africa; it would seem as if the entire continent is at war and filled with violence. There are hot spots where there are more conflict and violence, but violence towards tourists is exceptionally rare and guided safaris are considered to be quite safe. All safaris are done within game reserves. These reserves cater for the unique habitat of these animals as well as help the rehabilitation of endangered species. Africa doesn’t consist of wild unchecked animals roaming everywhere. When it comes to weather, Africa is one of the warmest continents in the world. But you have various regions, from desert terrains to coastal and tropical areas. Africa has four seasons — the weather depends on where and when you visit. Southern Africa consists of the following areas when it comes to safaris: South Africa, Namibia, Botswana, Malawi, Zimbabwe and Zambia. Zimbabwe is the least considered of these locations due to the political instability, and Zambia is considered to be less developed in infrastructure. The wildlife found throughout Africa is mostly the same. But each area offers some unique flora and fauna because of the differences in the landscapes. Southern Africa includes the Okavango Delta and St. Lucia wetlands, the Skeleton Coast as well as the Namibia desert, miles of coastline, extensive areas of wilderness habitats such as the Kruger National Park, the semi-arid Kalahari Desert and also the lower Zambezi River basin that includes Victoria Falls. The weather is very dependent on the country: rains generally fall between November and March, with the rest of the year mostly dry with limited rainfall. The rainy season offers more unique game viewing opportunities as the herbivores have their babies during this period. 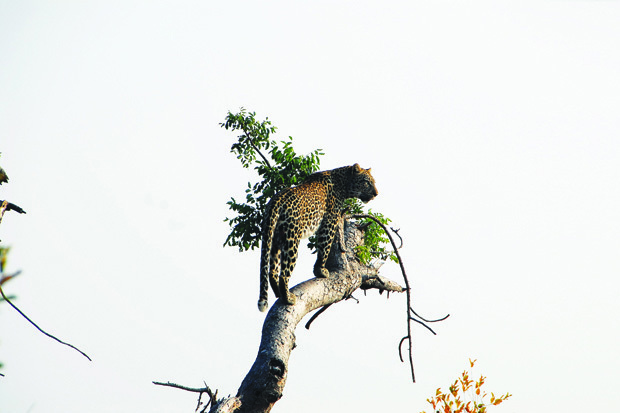 Within Southern Africa, you will find a higher concentration of animals. 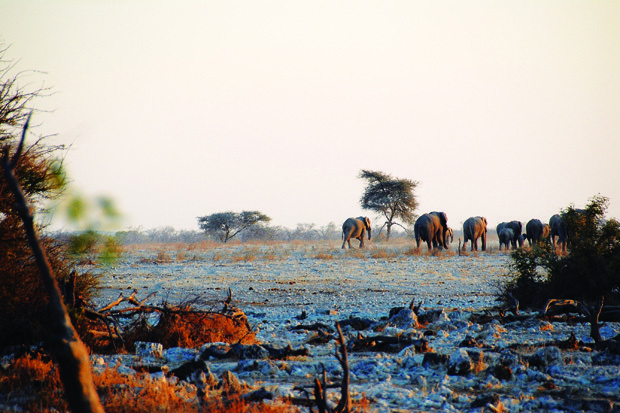 Botswana contains around 80% of Southern Africa’s elephants, while the Umfolozi Game reserve contains the highest number of black and white rhinos. Southern Africa’s game reserves are also well known for their luxurious private tented safari camps. The private camps offer lower dense tourist numbers, and game drives in open-air modified Land Cruisers or Land Rovers. The private camps offer general camps sizes of 10-16 guests; this gives you the opportunity of driving all day without encountering an overflow of other tourists. The park is the largest game reserve in Africa totalling 19,485 square kilometers. It boasts a stunning 517 different species of birds. All of the big five can also be found at the park, which includes the African lion, African elephant, Cape buffalo, African leopard and white/black rhinoceros. The Kruger houses 114 different species of reptiles, including the black mamba as well as about 3,000 crocodiles. The best time to visit is during the winter months, when vegetation is more sparse with higher chances of viewing the wildlife. Due to less rainfall during winter, the animals are drawn to the watering holes early in the morning and evenings, making it easier to stop them. This park contains the highest concentration of elephants in Africa, estimated to be around 50,000. It can be divided into four different areas. First is the Chobe riverfront, which features floodplains and woodlands known for high numbers of elephants. The Chobe offers major watering spots for large herds of elephant, giraffe, buffalo and sable. During the flood season, large numbers of birds are seen around this area. The second area is the Savuti Marsh, which includes savannahs and grasslands that offer dynamic wildlife. The dry seasons give tourists a chance to spot warthogs, kudus, impalas, zebras, wildebeests, elephants, lions, hyenas and cheetahs. During the rainy season, more than 450 different species of birds can be seen. The third area is the Linyanti Marsh, adjacent to two rivers, known for large numbers of lions, leopards, wild dogs, roan antelopes, sable, hippopotamus and herds of elephants. The birdlife in this area is also exceptional because of the abundance of water. 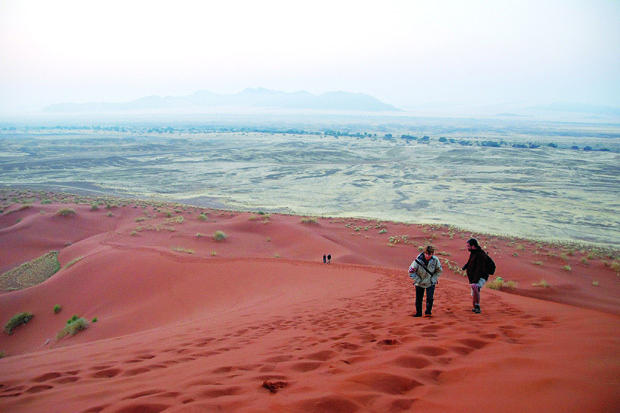 Lastly is the area between Linyanti and Savuti Marsh area: it is dry and hot, and great for viewing eland. 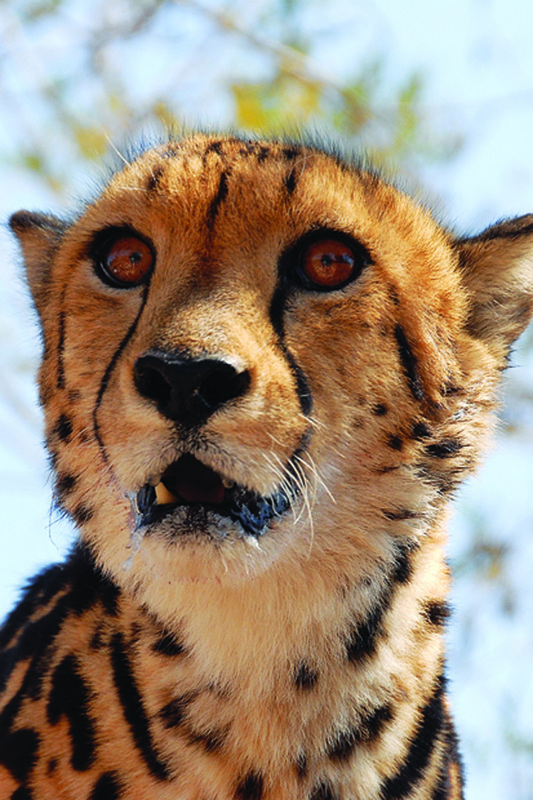 Filling 572 square kilometers, the Pilanesberg includes lions, leopards, cheetahs, elephants, rhino, sable, buffalo, kudus, zebras, impalas and other cats such as caracals. It also boasts 360 species of birds. Pilanesberg is close to Johannesburg and also to the Sun City entertainment complex, a luxury resort and casino. This is the largest game reserve in Zimbabwe, and the site of the infamous poaching incident of Cecil the Lion in July 2015. Gemsbok, brown and spotted hyena, lion, leopard, cheetah and elephant are some of the main animals that are found inside the reserve. 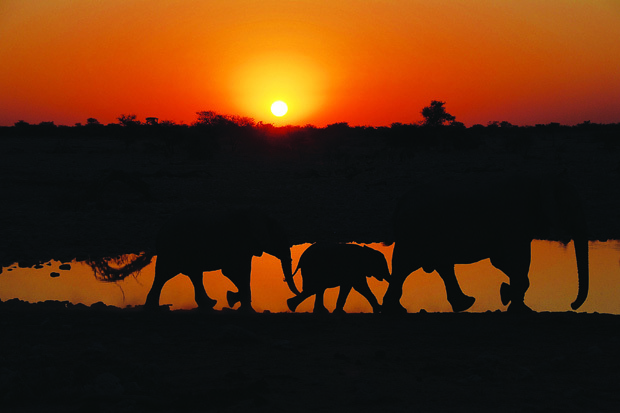 The Madikwe is the fifth-largest game park in Southern Africa, totalling 750 square kilometres. It has a population of more than 10,000 mammals, including elephant, buffalo, black and white rhino, antelope, lion, cheetah, leopard, spotted hyena and wild dogs. Don’t expect to see all the animals on your first safari. Don’t get out of the vehicle unless a guide says it is safe, and don’t litter or expect full luxuries while on game drives. Don’t expect cell phone coverage. Take the time off to relax with your fellow travellers in nature — it truly has a lot to offer. Don’t expect children to sit still and stay quite on long game drives. Don’t forget to take malaria tablets if you’re heading into an area known for malaria. Don’t walk around at night. Predators are more active then, as this is their time for hunting. Don’t run!!! Predators like lions have an instinct to chase. Don’t leave your lights on — they only waste energy and attract a lot of bugs. Do stick to the essentials while packing, and only take what is needed as there are strict weight limits on flights into game reserves. Do wear comfortable, easy-breathing clothes that you don’t mind getting dirty. Respect your fellow travellers and passengers. Respect nature as well as the animals. Enjoy the bush and all the tranquillity it has to offer. Do feel free to offer a tip to guides, drivers and other staff who help you on your journey. Do have a camera ready for amazing sights along the way. Do keep passports and other important documents on you at all times, and carry copies of these documents in a safe place on your travels. Do carry a first-aid kit and enough water per person, as temperatures get extremely hot and hydration is key. Do keep tents and accommodation closed at all times, as you never know what you might find inside if left open — bats, snakes, lizards and spiders. Do use sunscreen and insect repellent. I’ve just turned 33. Here is what I want you to know about life!